Booth No. 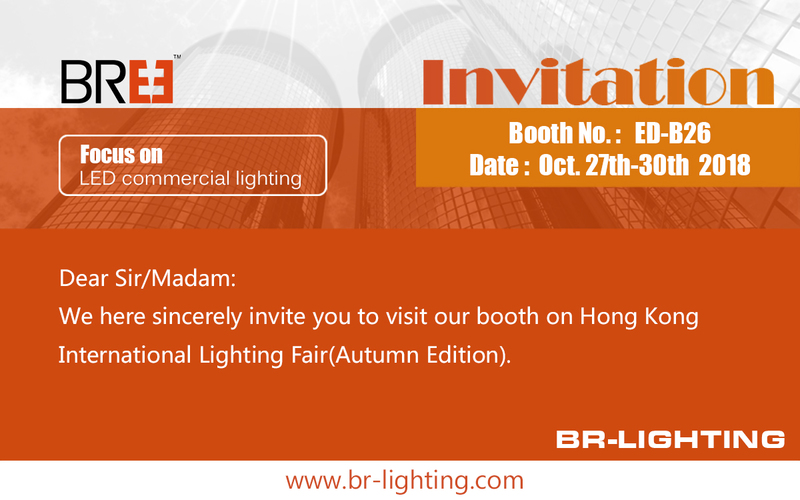 ED-B26 At Hong Kong Convention and Exhibition Centre. Please let us know if you will come.